BRENTWOOD, TN--(Marketwired - March 02, 2017) - Families in pursuit of homegrown fresh eggs will discover some unexpected benefits from their backyard flock, according to poultry expert Kathy Shea Mormino. Mormino, creator of the popular backyard chicken blog The Chicken Chick and a poultry consultant with Tractor Supply Company, says the initial allure of raising chickens is typically fresh eggs, but families quickly discover that keeping chickens becomes a hobby with abundant and unexpected rewards. "Long before the first eggs are collected from nest boxes, most chicken keepers are pleasantly surprised to find that chickens offer many benefits in addition to their wholesome, nutritious contribution to the family table," Mormino says. "Chickens also provide exceptional garden fertilizer, organic pest control and good, clean family entertainment and stress reduction." To help families get started raising chickens, Tractor Supply Company, a rural lifestyle retailer with more than 1,600 stores nationwide, is now hosting Chick Days, a 10-week springtime event featuring live baby chicks and ducklings in most stores and the supplies needed to care for a flock. 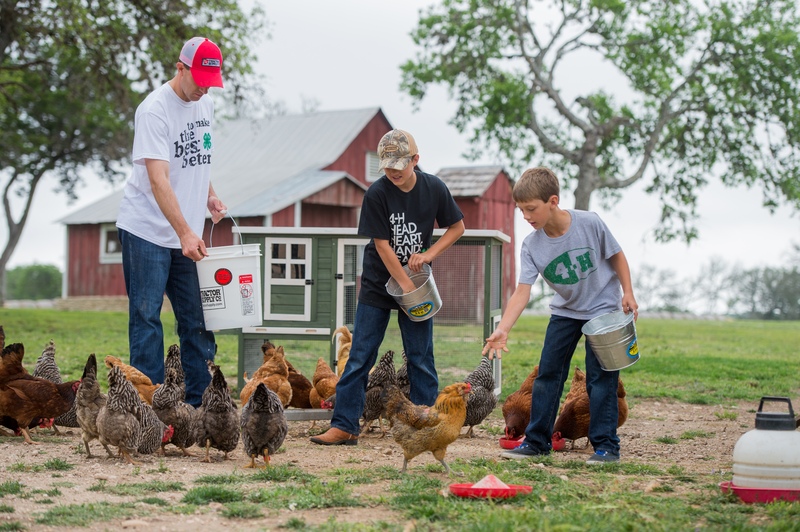 "With more families investing in sustainability and growing food at home, interest in keeping backyard chickens for fresh, healthy eggs has grown too," said Seth Estep, vice president, divisional merchandise manager at Tractor Supply. "With trusted advice and a comprehensive selection of poultry products, Chick Days at Tractor Supply is a one-stop shop for experienced enthusiasts as well as families who are just starting their backyard flock." 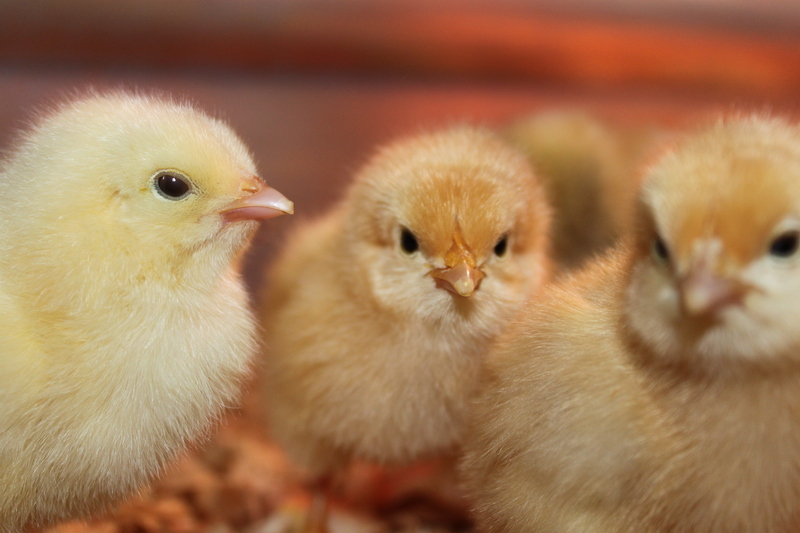 The Chick Days event, which continues through April, features the supplies needed to start and care for a flock including starter kits, feeders, bedding, heat bulbs and lamps, coops and more. 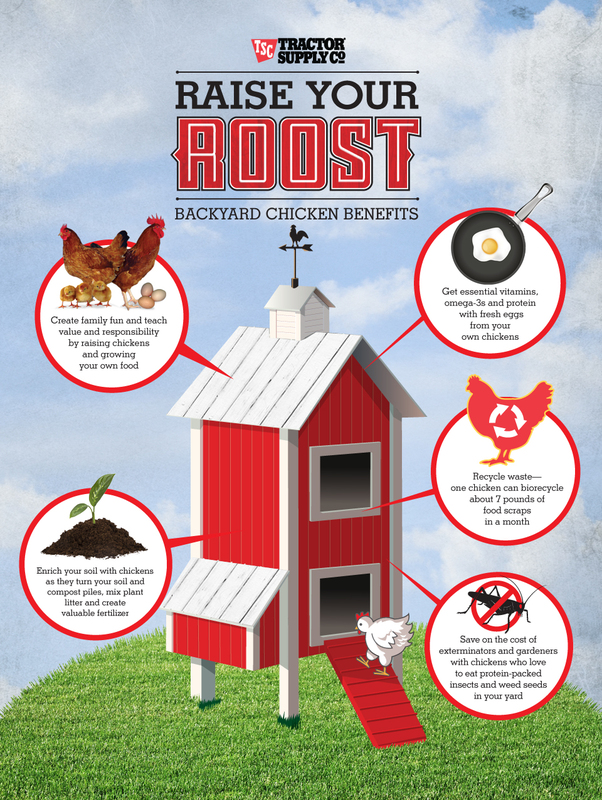 Tractor Supply stores and TractorSupply.com stock the items needed to properly raise and care for backyard poultry year-round. Visit TractorSupply.com/Chicks for expert information on safe handling and care for poultry, building a chicken coop, and more. Learn more about chick and duckling arrivals by visiting your local Tractor Supply, which can be found at www.TractorSupply.com/StoreLocator. Founded in 1938, Tractor Supply Company is the largest rural lifestyle retail store chain in the United States. At December 31, 2016, the Company operated 1,595 Tractor Supply stores in 49 states and an e-commerce website at www.tractorsupply.com. Tractor Supply stores are focused on supplying the lifestyle needs of recreational farmers and ranchers and others who enjoy the rural lifestyle, as well as tradesmen and small businesses. Stores are located primarily in towns outlying major metropolitan markets and in rural communities. The Company offers the following comprehensive selection of merchandise: (1) equine, livestock, pet and small animal products, including items necessary for their health, care, growth and containment; (2) hardware, truck, towing and tool products; (3) seasonal products, including heating, lawn and garden items, power equipment, gifts and toys; (4) work/recreational clothing and footwear; and (5) maintenance products for agricultural and rural use. Tractor Supply Company also owns and operates Petsense, a small-box pet specialty supply retailer focused on meeting the needs of pet owners, primarily in small and mid-size communities, and offering a variety of pet products and services. At December 31, 2016, the Company operated 143 Petsense stores in 26 states. For more information on Petsense, visit www.petsense.com. The primary reason families raise chickens is for delicious, homegrown eggs, according to The Chicken Chick Kathy Shea Mormino. But additional benefits, such as providing a source of nitrogen-rich fertilizer and backyard pest control, are discovered soon into keeping chickens. To help families get started raising chickens, Tractor Supply Company, a rural lifestyle retailer with more than 1,600 stores nationwide, hosts Chick Days, a 10-week springtime event featuring live baby chicks and ducklings in most stores and the supplies needed to care for a flock. 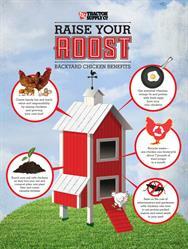 Eggs and beyond: Raising chickens has many benefits for a family.